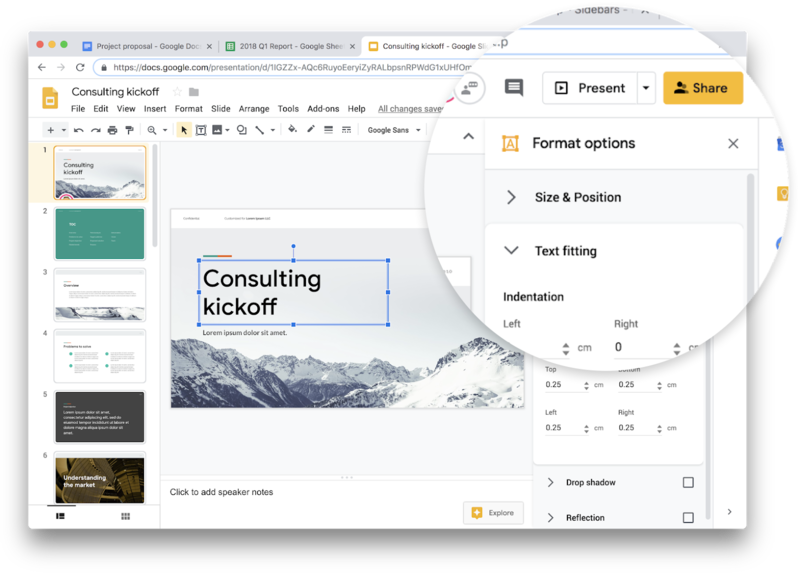 The four products in this update join other G Suite products like Gmail and Calendar in sharing a common design language. This style change is part of a new, consistent design approach from Google. You can expect to see similar changes across other G Suite applications in the future. End users: You’ll see the new look coming your way.